The hall and courtyard of Balgonie Caslte were used in episode 15 of Outlander season 1. 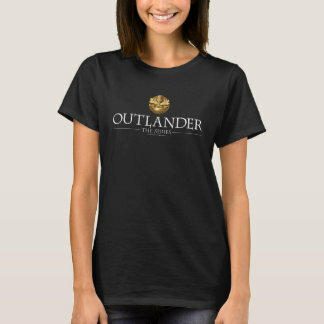 It features as MacRannoch’s home, where Dougal and the MacKenzies rest ahead of raiding Wentworth Prison. 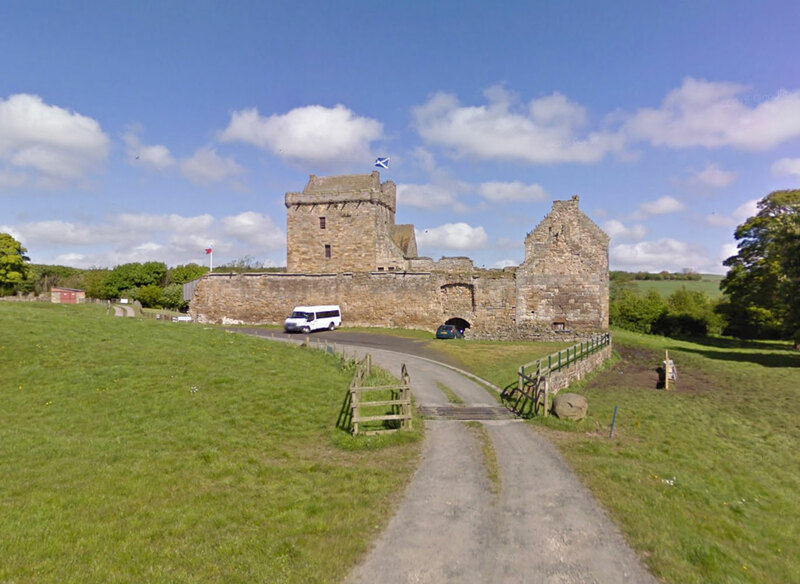 Balgonie Castle is located directly between Edinburgh and Dundee, being within easy driving distance of each. More interestingly perhaps is that it is very close to the town of Falkland, memorably used to represent Inverness. 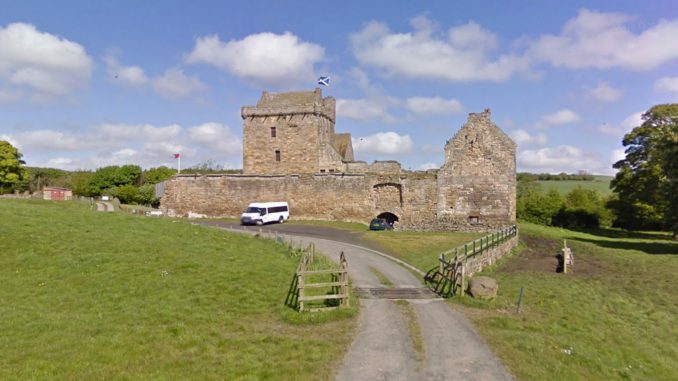 Previously the home of the Sibbalds, Lundies, Melvilles, Leslies and the Earls of Leven, the castle is currently owned by the Morris of Balgonie Family.